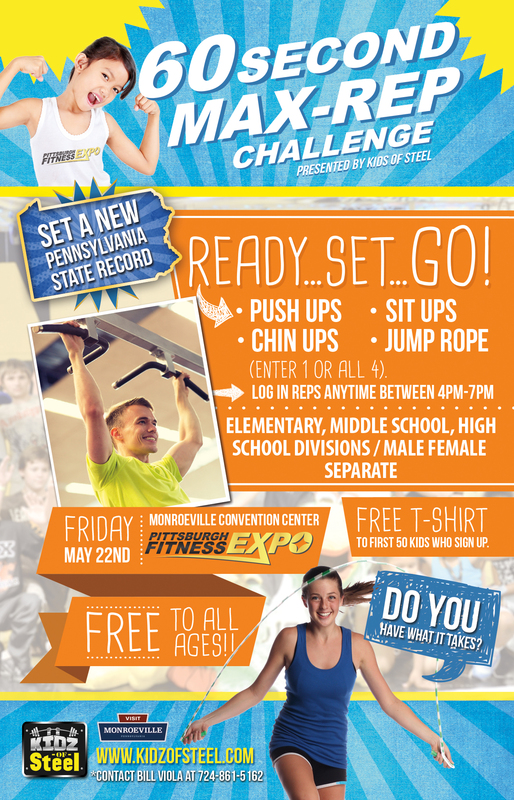 Sign up for The Ultimate Teen Challenge www.theultimateteenchallenge.com Saturday May 23th 2015. Active Teens from around the country are invited to come out and participate in this fun and exciting challenge. 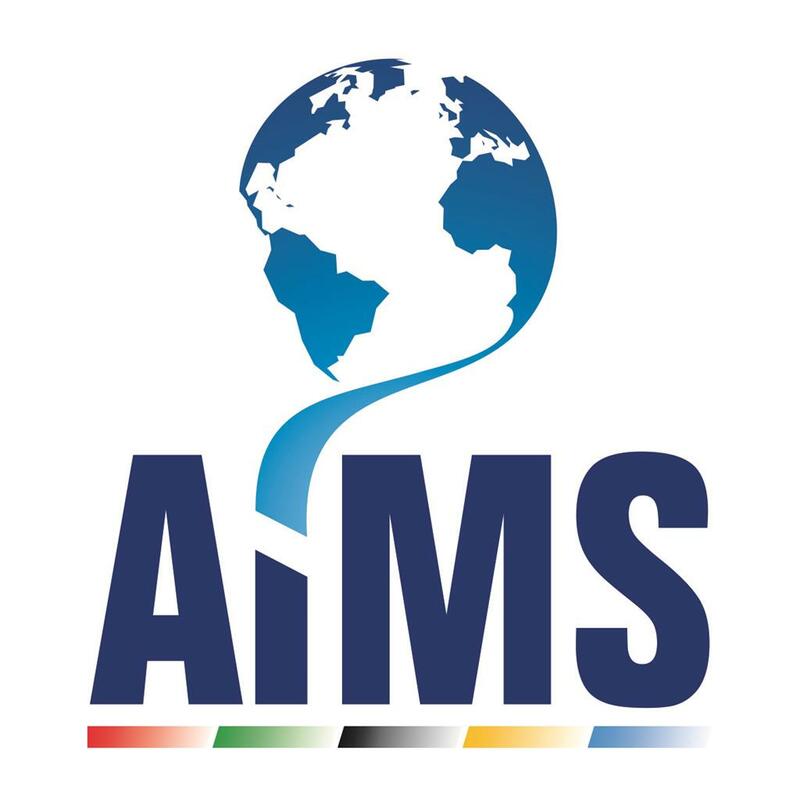 Teen Men and Women can compete in our Individual Strength, Agility and Speed Competitions to WIN achievement awards and possible scholarships to help support their future endeavors and education. 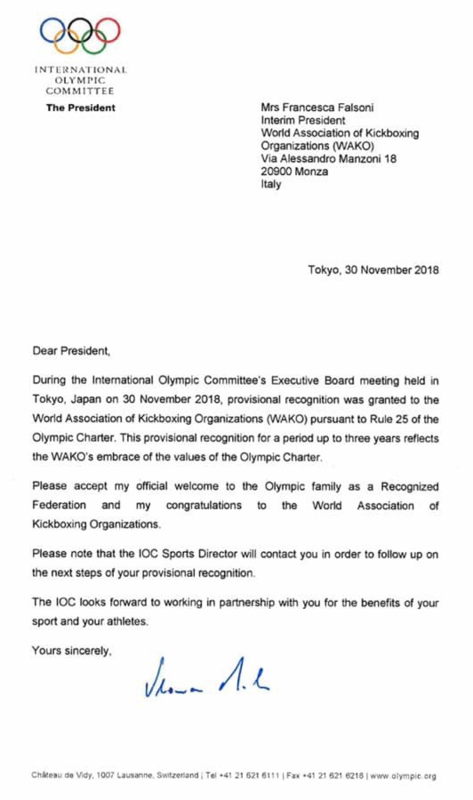 The events can range from a Bench Press and Inverted Pull-Up Competition, to a Tire Flip Relay, Cross-Fit Style Events, Weighed Sled Pull Competition and much more! These thrilling fitness events have spectators, parents and coaches cheering on their favorite competitors who will be battling it out to see which teens are the strongest and most well-conditioned in the area. The Ultimate Teen Challenge will be an incredible atmosphere, elevating the awareness and importance of fitness and athletic skills for all ages. The challenge will also have special guest appearances by Celebrity and Professional Athletes, along with unique contests and giveaways for all participating teens! 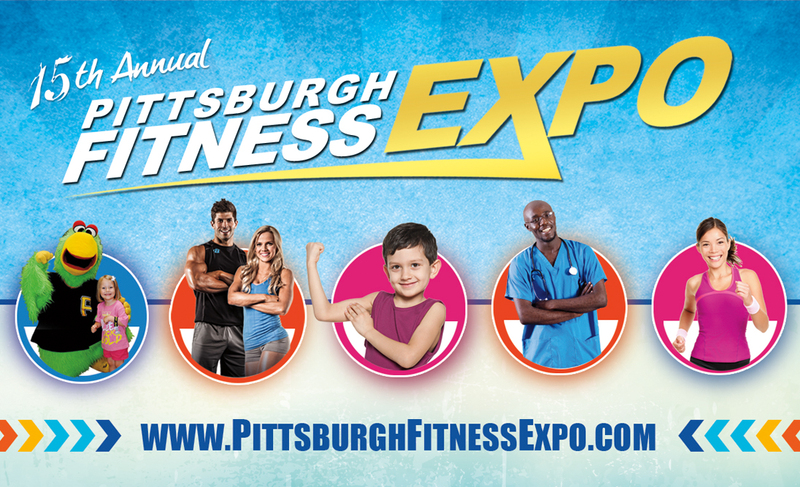 The Pittsburgh Fitness Expo is celebrating it’s 16 year anniversary in 2015! 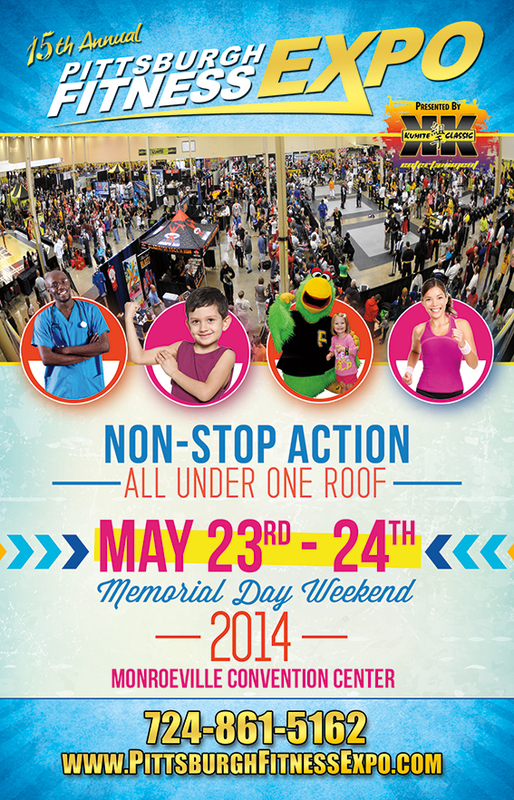 Come out and visit the region’s only expo dedicated to action sports, health, wellness, fitness and martial arts. It’s non-stop action all weekend! 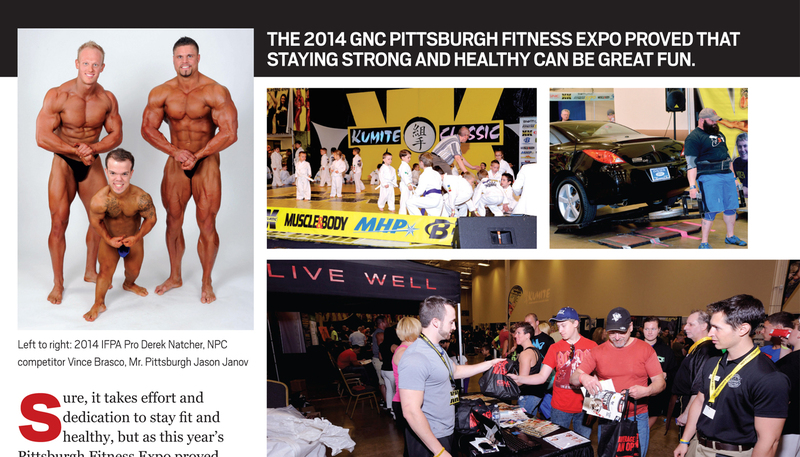 The Kumite Classic is Pittsburgh’s most established and largest fitness, sports, and martial arts expo. The media has dubbed The Kumite Classic fitness expo as a “One stop shop for everything fitness.” The expo showcases the latest fitness products, exercise equipment, sports gear, clothing, nutritional supplements, health foods, and cutting edge cosmetic advancements. The general public can meet & greet with celebrities, professional athletes, Olympic champions, and fitness icons. The expo highlights sports performance athletes, strength competitors, and fitness experts though a multitude of athletic skills competitions and world class sport championships. The multifaceted expo is surrounded by “non-stop action” playing host to simultaneous championships, competitions, and demonstrations in one expansive area for spectators to enjoy. The audience is one of the most diverse (demographic & geographic) in the fitness industry attracting fans from over 15 different sports. 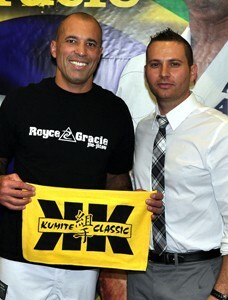 The prestigious Kumite Classic brand is synonymous with athletic excellence. 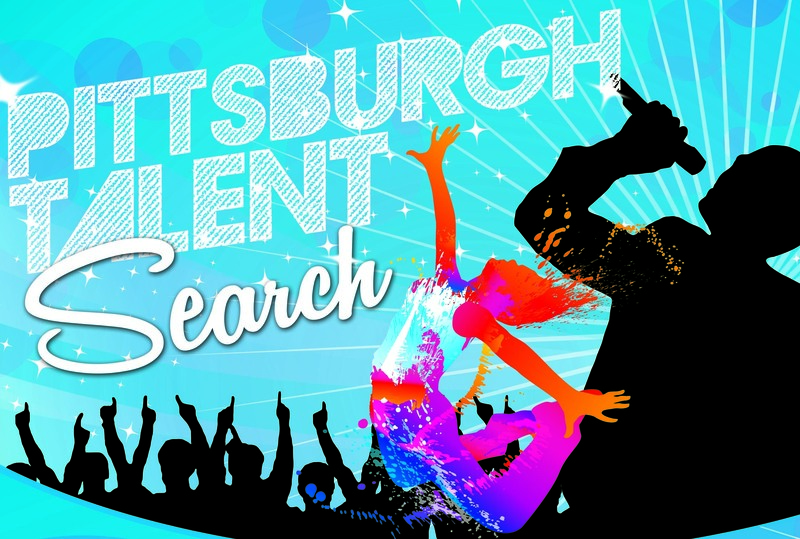 Over $1000 in cash and prizes to winner’s of the Pittsburgh Talent Search. Free to enter and limited spots available. Singers, dancers, martial artists, b-boys, feats of strength, jugglers, etc. Anything goes in a 4 minute time limit. (30×30 stage) If you have talent, its time to prove it. 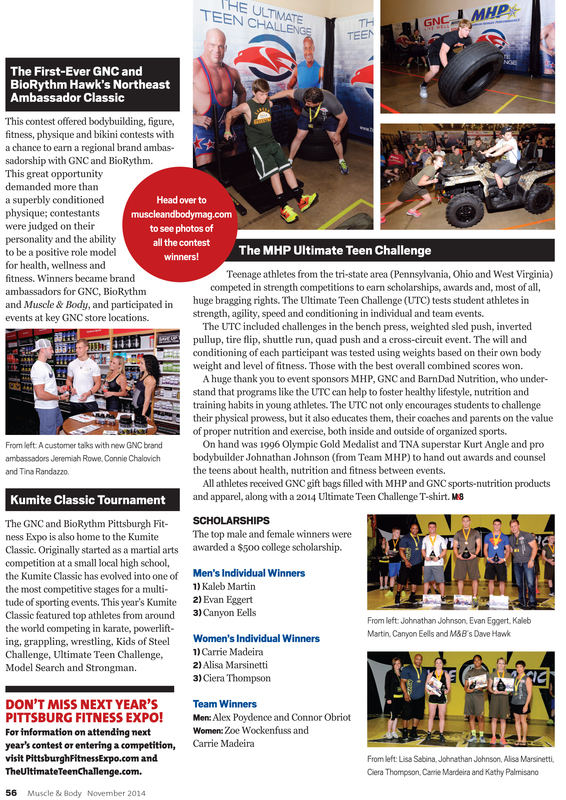 Kumite Classic Media Coverage. Our champions featured in Muscle and Body Magazine reaching 1.2 million people nationally in print and 8 million digitally. Memorial Day Weekend May 22-23rd 2015 Monroeville Convention Center. 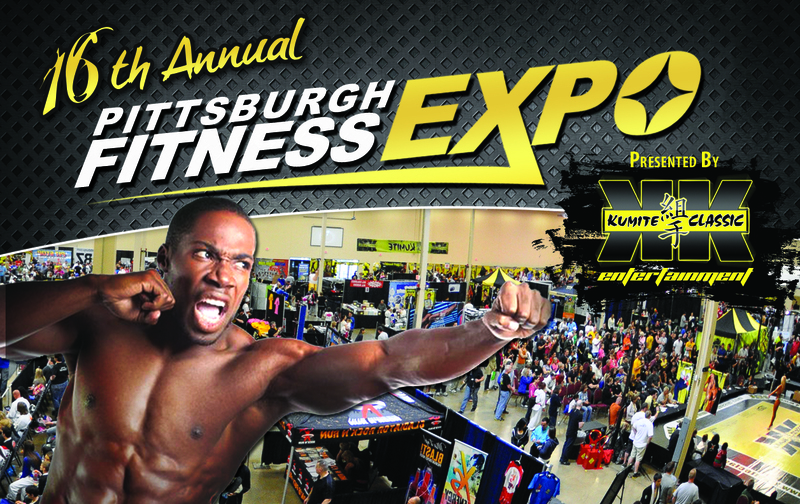 Kumite Classic presents the Pittsburgh’s most established fitness expo. The media has dubbed The Kumite Classic fitness expo as a “One stop shop for everything fitness.” The expo showcases the latest fitness products, exercise equipment, sports gear, clothing, nutritional supplements, health foods, and cutting edge cosmetic advancements. Health and wellness consultations are available with industry professionals and onsite evaluations are presented by doctors, physical therapists, chiropractors, and natural health experts. The Kumite Classic fitness Expo collaborates with health professionals and educators on comprehensive and sustainable approaches to preventing and reducing serious health problems from both conventional medical and holistic approaches. 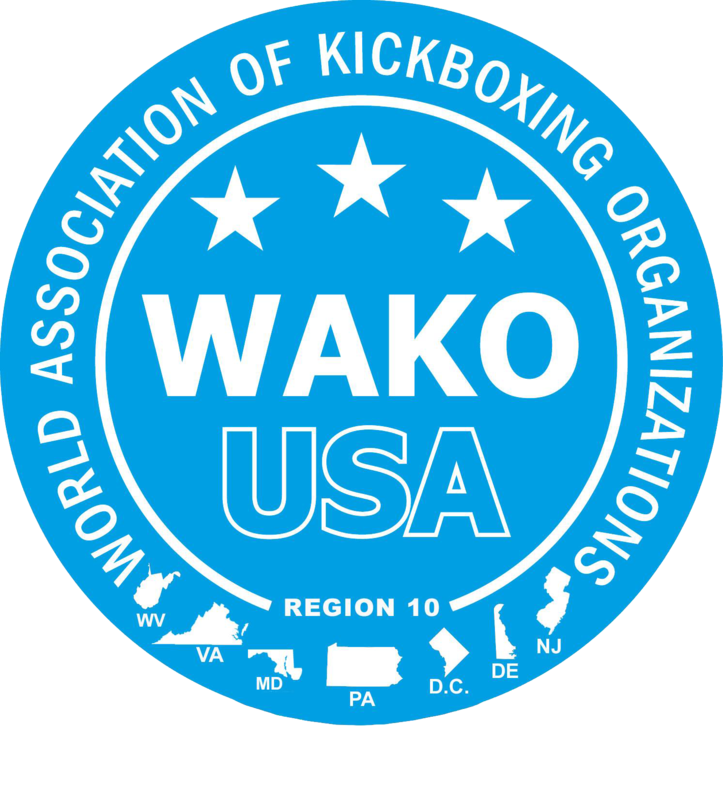 The expo provides spectators the opportunity to participate in workouts, seminars, certification courses, competitions, and challenges. The Kumite Classic campaign is dedicated to promoting healthy active lifestyles through a full scale interactive consumer fitness expo. The event is Pittsburgh’s most established fitness expo, celebrating its 15th annual season attracting thousands of fitness enthusiasts and health conscious consumers from across the country. The multifaceted expo is surrounded by “non-stop action” playing host to simultaneous championships, competitions, and demonstrations in one expansive area for spectators to enjoy. The audience is one of the most diverse (demographic & geographic) in the fitness industry attracting fans from over 15 different sports. The prestigious Kumite Classic brand is synonymous with athletic excellence. 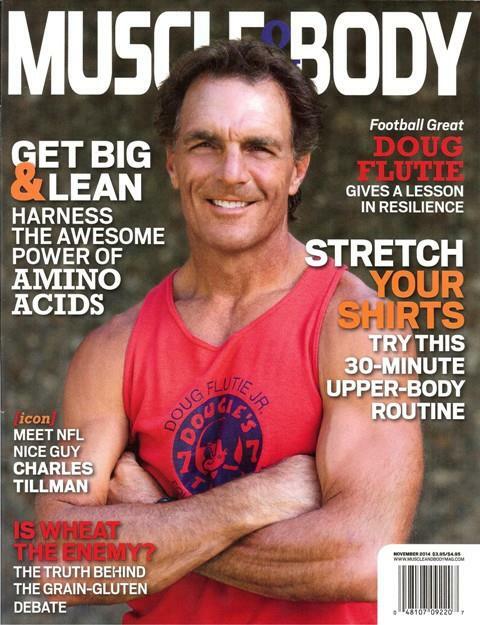 If your target audience is health conscious fitness enthusiasts, than look no further! 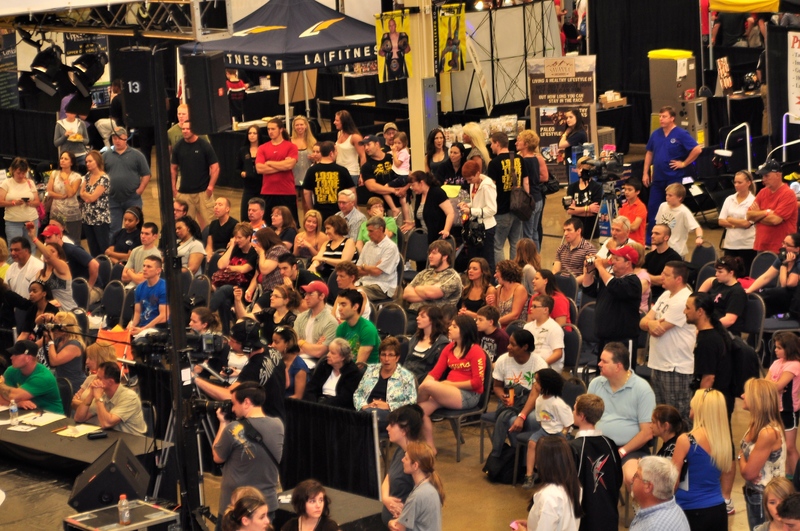 The 13th annual Kumite Classic is Pittsburgh’s largest and most established fitness expo, targeting a multi-billion dollar health and fitness industry. The Kumite Classic fitness expo offers maximum exposure into the most popular year round fitness and sports trends in America. The family oriented weekend is a very cost effective way to impact people from all walks of life. Over the past decade, our teams of professionals have paved the way for thousands of people to pursue healthy active lifestyles, building a loyal fan base! The multifaceted expo is surrounded by “non-stop action” playing host to simultaneous championships, competitions, and demonstrations all in one expansive area. The unique concept provides advertising opportunities within an untapped market. The Kumite Classic Expo is the only event of its kind in the Pittsburgh region providing the best opportunity to reach your target audience. 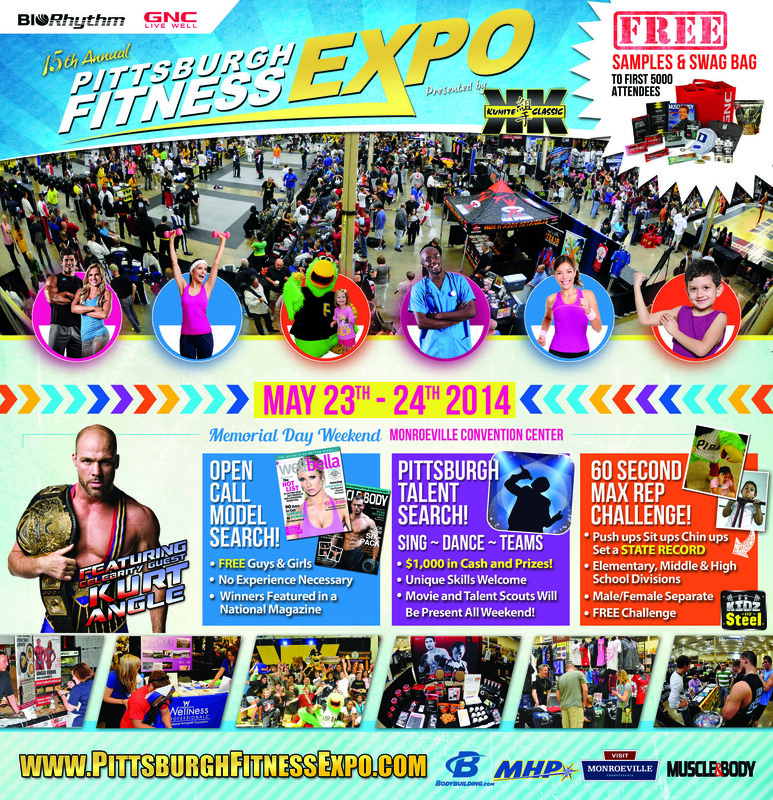 Join us Memorial Day Weekend at the Kumite Classic Fitness Expo May at the Monroeville Convention Center. Friday May 22nd 2015 5pm-7pm. 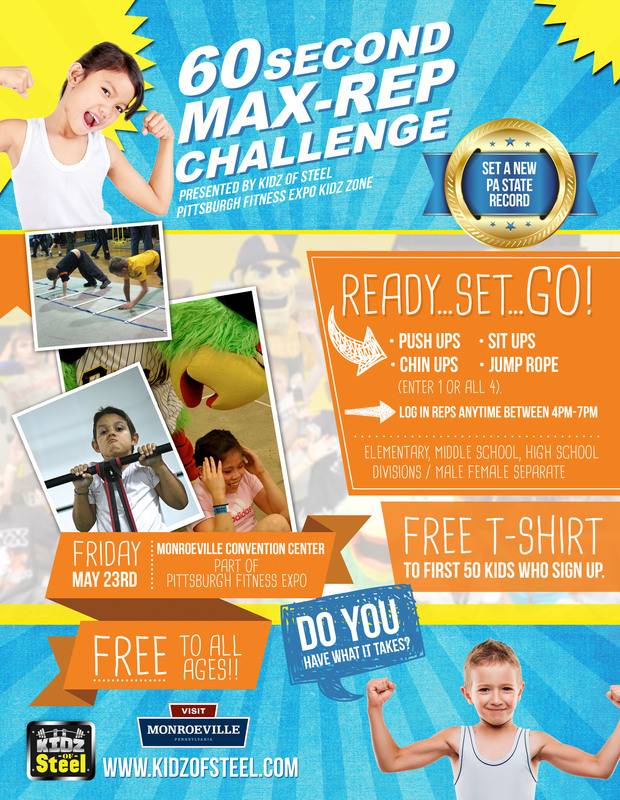 This is an open invitation for youth to participate in the Kidz of Steel MAX REP Physical Fitness Challenge! This is a NON-PROFIT challenge and FREE competition for all participants: In partnership with the Western PA Police Athletic League and Champions Association of Pittsburgh. 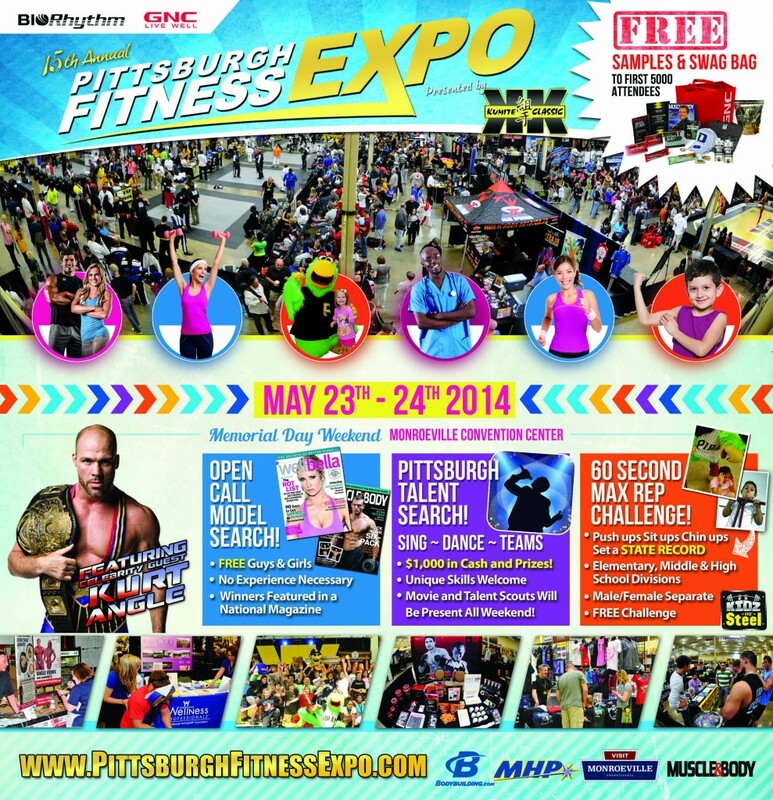 Kumite Classic presents the 16th Annual Pittsburgh Fitness Expo May 22-23th 2015 at the Monroeville Convention Center. The show is the largest and most established expo of its kind! Kumite Classic present’s The Model Pittsburgh Pageant hosted by Bille Jo Powers billiejo@modelpittsburgh.com Friday May 22nd 2015 @ Monroeville Convention Center. 5PM. 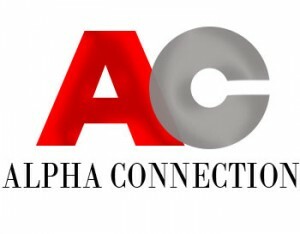 Thanks to Alpha Connection. 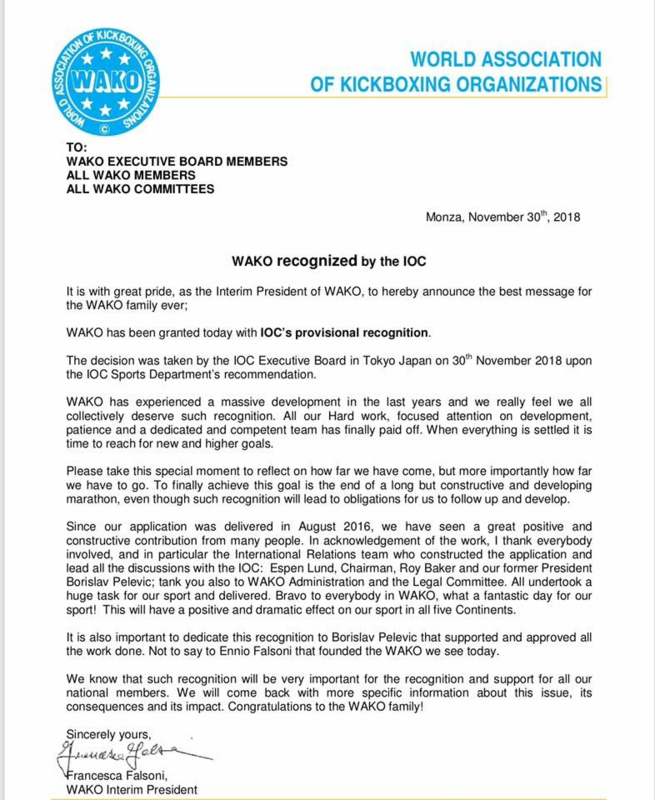 Our newest sponsor. No experience necessary or height requirements. 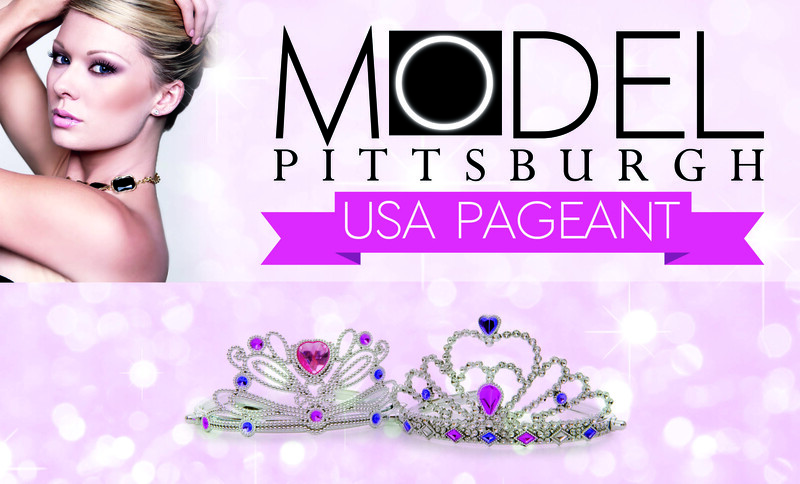 Model Pittsburgh Pageant and Model Search Pittsburgh will be looking for the next up and coming talent to break into the business. 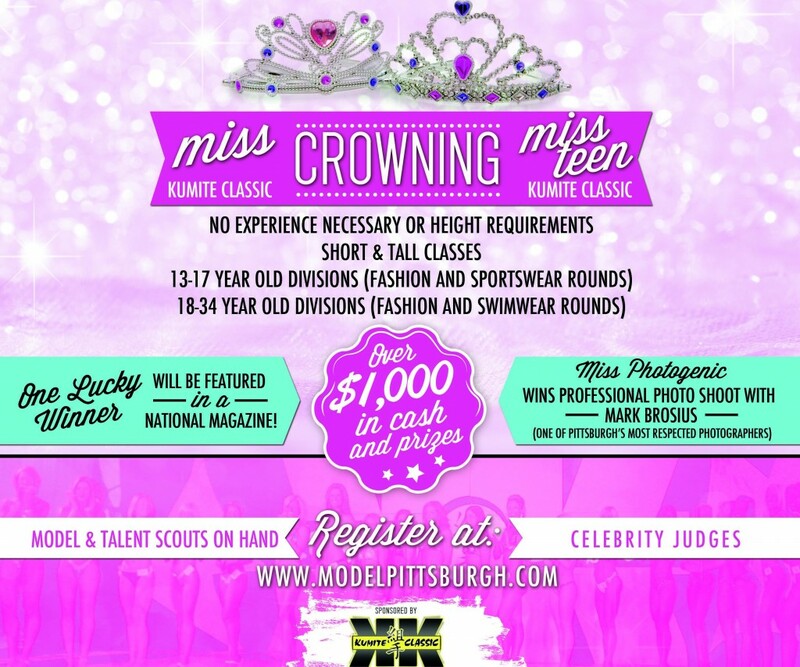 The Model Pittsburgh Pageant will crown Miss Kumite Classic and Miss Teen Kumite Classic. The Pittsburgh based Model Search is open to all models. Its playoff time once again in Pittsburgh! 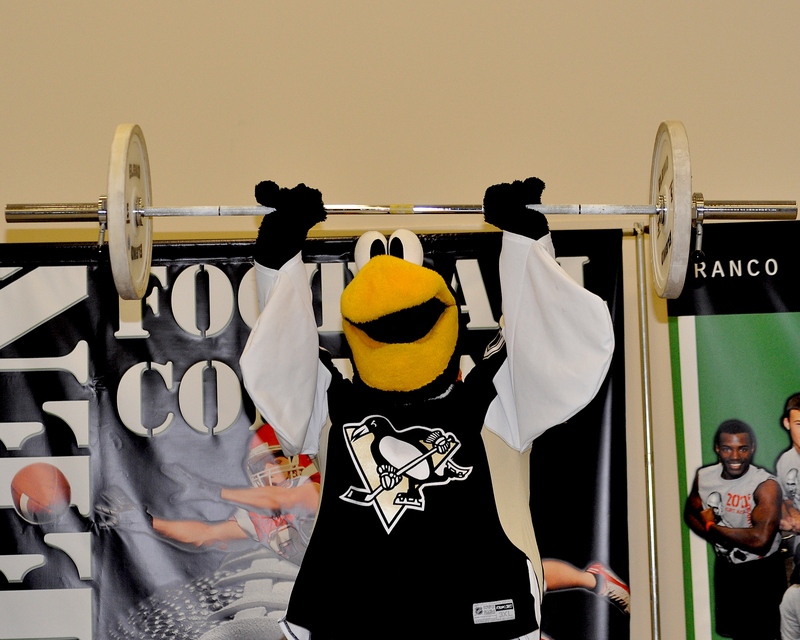 From everyone at the Pittsburgh Fitness Expo “LETS GO PENS!! 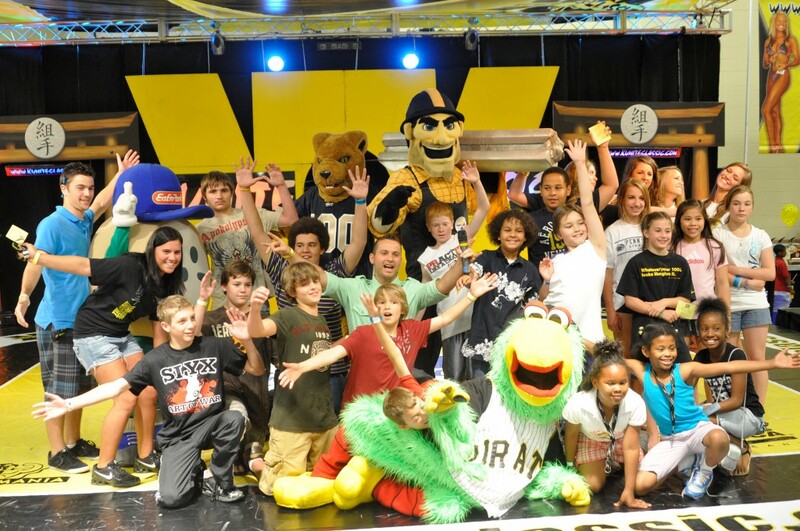 !” Iceburgh shows off his fitness talent.